Luxury Travel, I doubt, can be fully explained. Different people will have different definitions for Luxury travel. Some will say that when you spend huge amount of money, it will be considered Luxury travel, others will have something different to say. According to us Luxury travel is a combination of privacy and uniqueness. You want a feel of being special and unique. 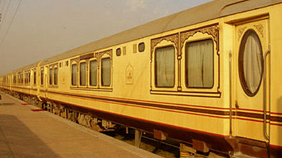 The real luxury vacation is tailor made and caters to the exact needs and aspirations of a client. 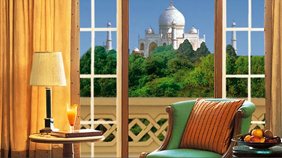 Experience the magic of Taj Mahal, one of wonders of the world, and cultural splendour of Jaipur and Delhi. 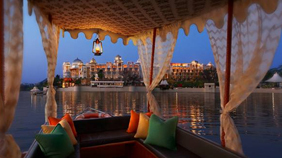 Stay at the most romantic hotel the Taj Lake Palace in the most romantic city. 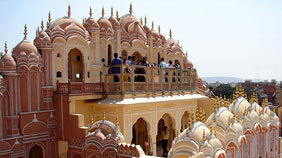 Udaipur is enchanting city full of grand palaces, shimmering lakes. 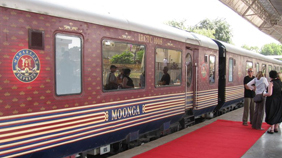 A truly spectacular journey through Western India and the legendary Taj Mahal. 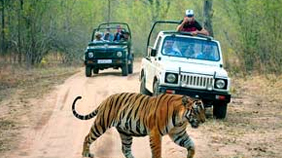 The tour provides an excellent opportunity for nature lovers as well as wildlife enthusiasts.